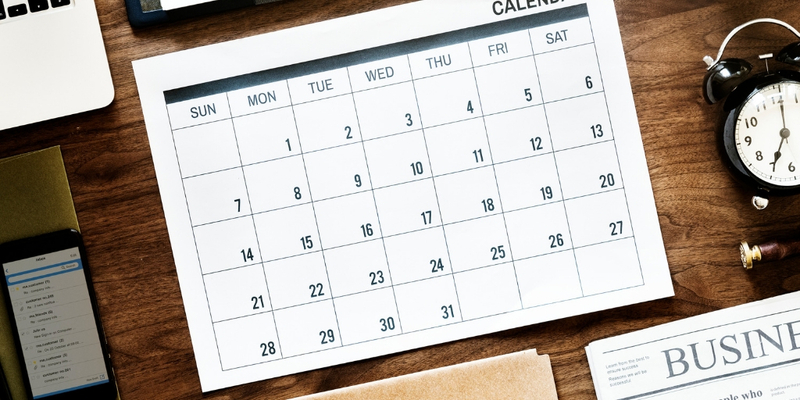 Stay on top of awareness days and months with our awareness calendar. This is a list of national and international awareness events, mostly international as awareness events can vary from country to country. This list is put together to the best of our knowledge and with lots of searching so, I hope that all dates are correct. If not, please feel free to correct me so I can update the list. Please note that no particular awareness day or month has been intentionally left off this list. If we’ve missed any awareness days or months, please also let us know so the list can be updated. Otherwise, you can start shopping to show your support here.